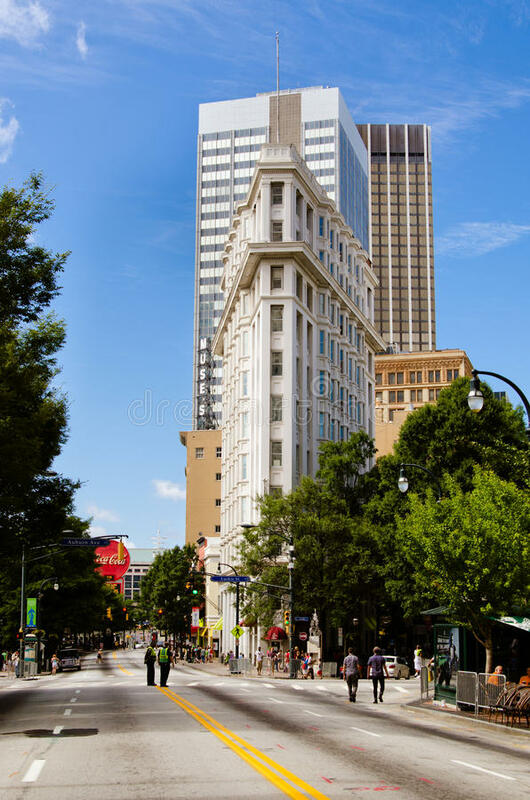 The English-American Building, commonly referenced as the Flatiron Building, is a building completed in 1897 located at 84 Peachtree Street NW in downtown Atlanta, Georgia, on the wedge-shaped block between Peachtree Street NE, Poplar Street NW, and Broad Street NW, also creating a one-block break in Williams Street. The building has 11 stories, and is the city’s second and oldest standing skyscraper. The Flatiron building is protected by the city as a historic building in the Fairlie-Poplar district of downtown, and is listed in the National Register of Historic Places. 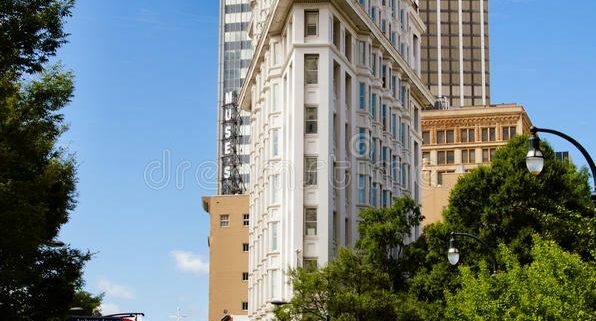 Commercial Roof Solutions, LLC was pleased to work with Winter Construction to complete the reroofing portion of the 45,000 square-foot restoration and renovation of the oldest skyscraper still standing in the City of Atlanta, completed in 1897. We installed a GAF 20-Year TPO roof system.